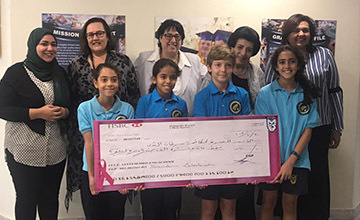 Our Chairman of the Board, Mrs Sawsan Dajani, and our Managing Director, Ms Ghada Dajani, presented a cheque to BCFE for 110,000le today helped by four Pioneers who led activities throughout Primary on Pink Day. 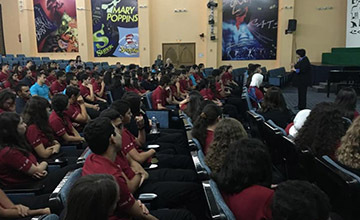 The MES Cairo Senior students attended an AUC Applications assembly led by Ms Ghada Dajani, Modern English School Cairo's Managing Director and supported by her team of efficient Admissions Officers, the Deans and Assistant Heads. 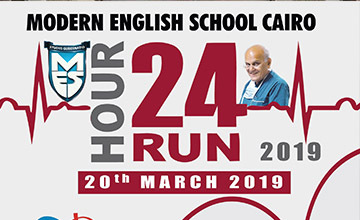 Please take the time to listen to a heartfelt message from Magdi Yacoub himself thanking Modern English School Cairo for raising 633,210LE for the Magdi Yacoub Heart Foundation. 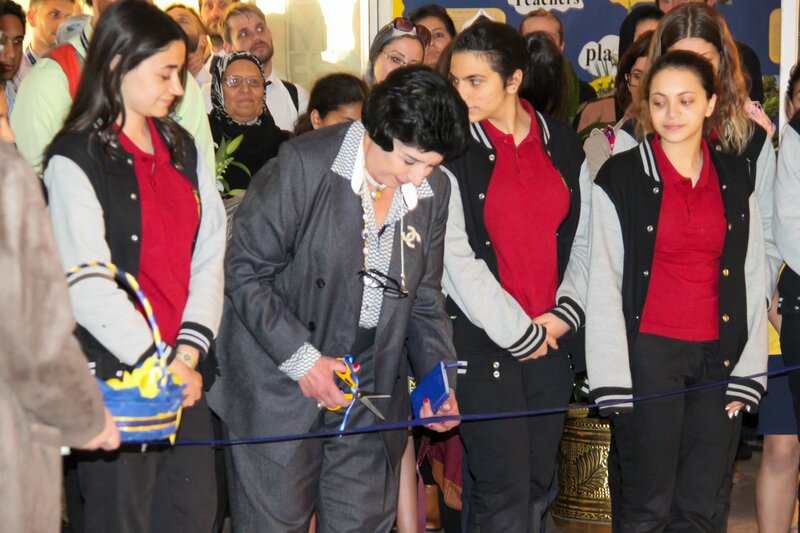 Modern English School Cairo is not just an "Outstanding" school; it is a 'home away from home' for all who work, study and spend most of the hours of the day here learning and contributing to the lives of others. 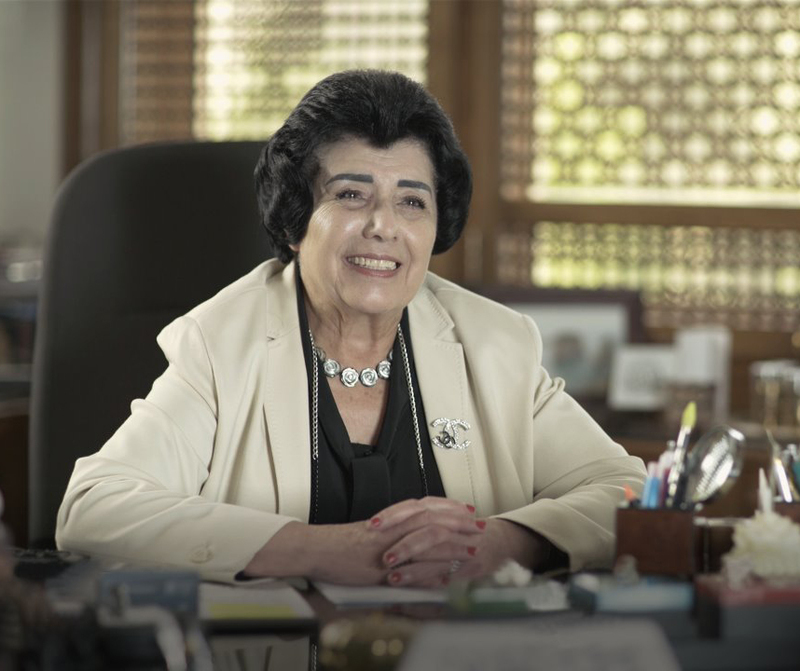 When you walk through our gates, turn the pages of our publications or browse through our social media, I hope you will sense the familial atmosphere that is evident in our daily lives. In my long years of experience, generations of students have come through these doors and graduated and grown to become young men and women of whom I am extremely proud. Many of them are now parents themselves and have entrusted us with their own children. This is the legacy which carries us through the years and which will lead us to the future. 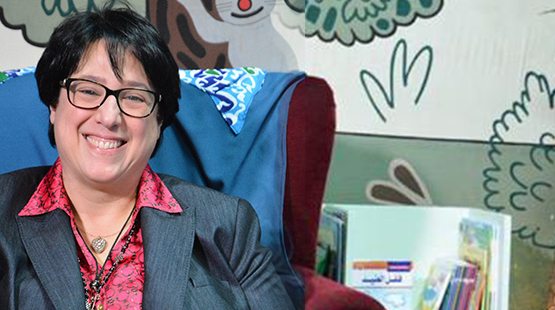 I hope you enjoy your experience with us and feel free to learn more about our ever-growing family. Our IBDP Visual Art students presented their final Exhibition this week. We were taken on a stunning journey of artworks. 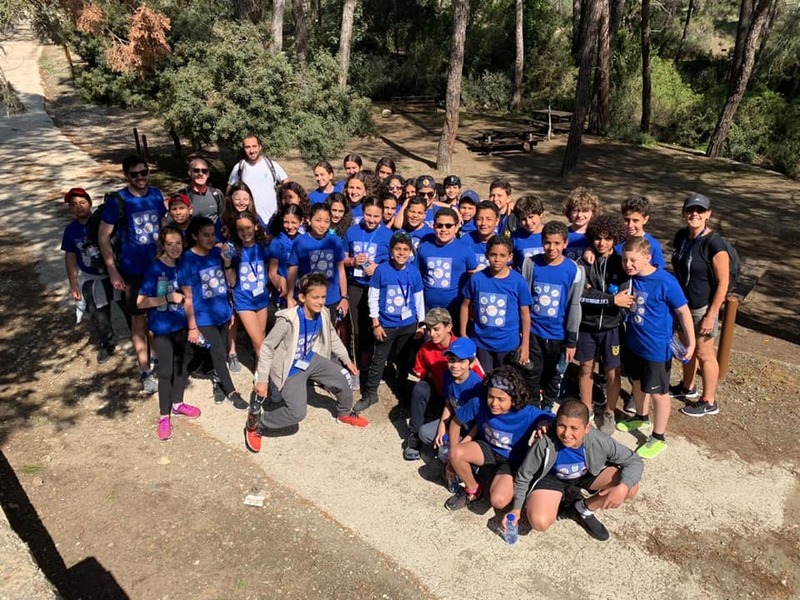 The first day of the Y6 Cyprus trip started with an exhilarating 5km hike through the stunning Smigies Nature Trail. 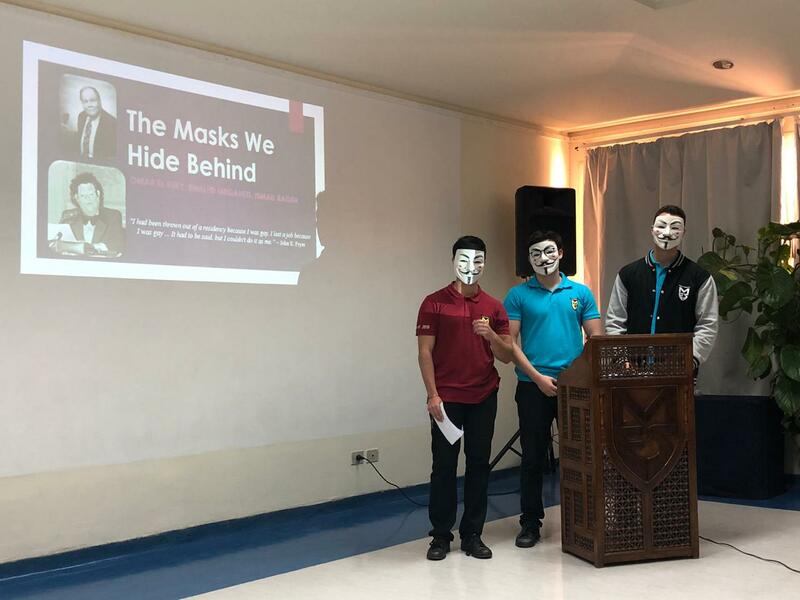 DP12 shared their final Theory of Knowledge (TOK) Presentations with Ms Banks, Mr Rainford and Ms Hanlon along with many other subject teachers.